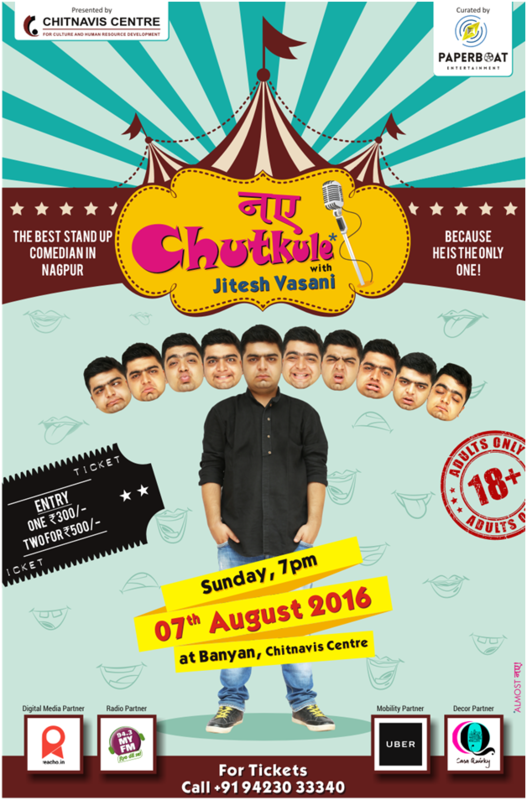 Meet funny bone Jitesh Vasani from Nagpur. 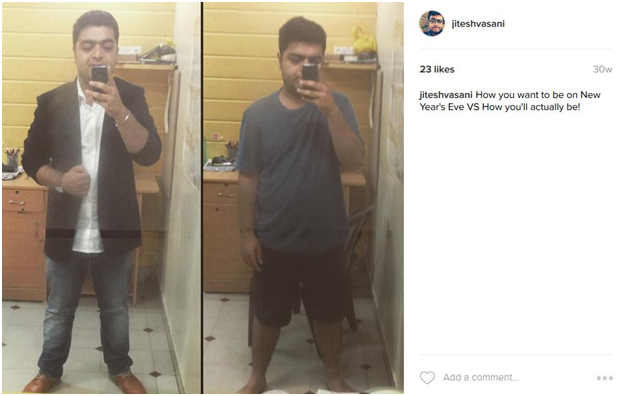 One such poor comedian is our very own Jitesh Vasani (who is not a SINDHI, btw!). 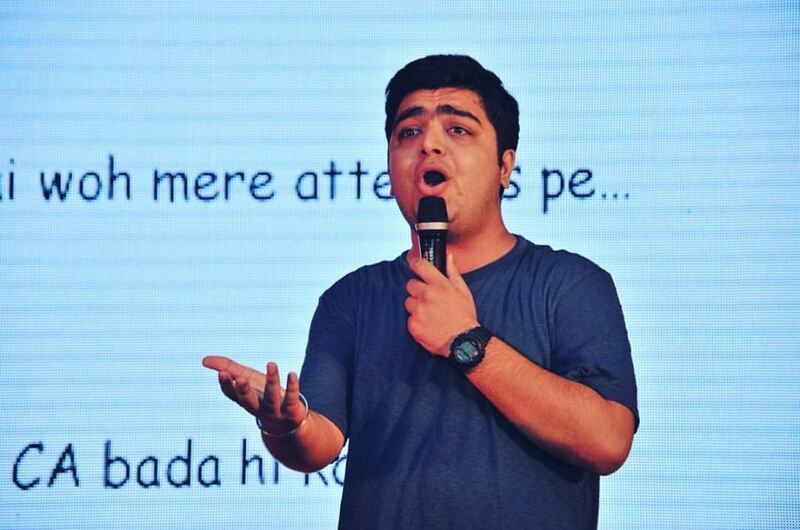 The best stand up comedian in Nagpur, because he is the only one; Jitesh makes sure to pop up on your Facebook timelines with his witty one-liners, sarcastic comments, memes and videos that most of the times make you LOL, ROFL and LMAO and other times just put a smile on your face! 2. We told you about his wit! 10. Somebody please inform all the banks. 15. 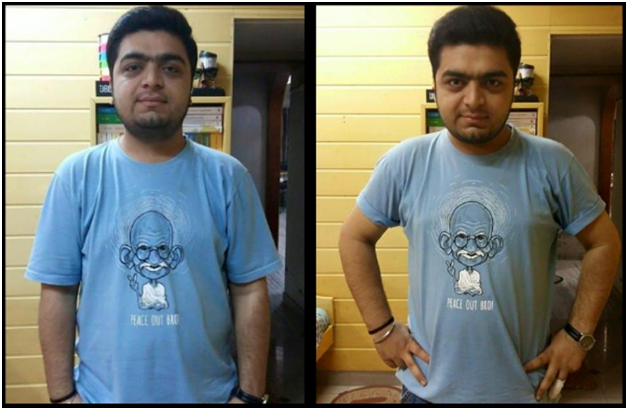 How an ordinary guy wears a t-shirt VS How a Punjabi wears it. Hadippa! 17. Are you a NERD? Are you? If you guys enjoyed this, you will love when you see him perform live. 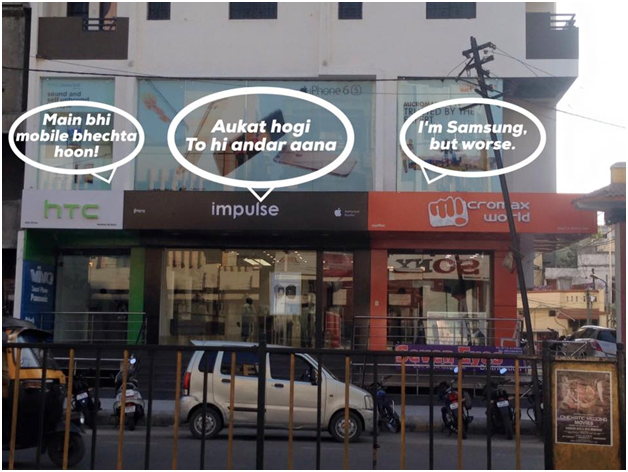 ‘When’ you ask?